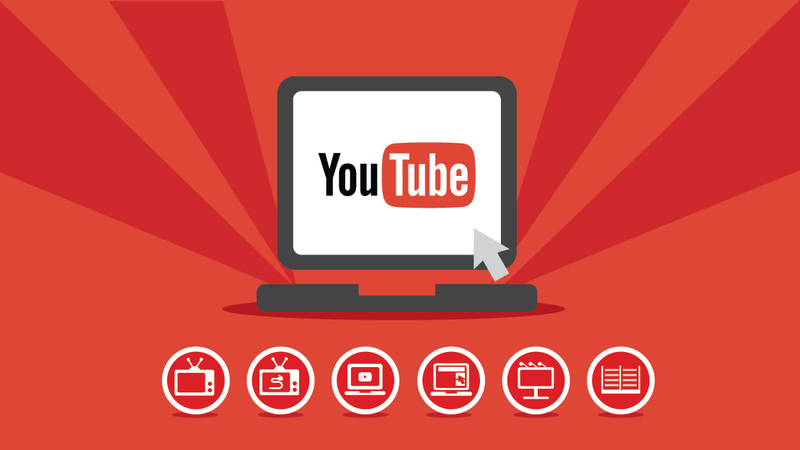 YouTube’s $35-per-month live streaming television service is launching in 10 additional markets today. This is YouTube TV’s first expansion since launching on April 5 in Los Angeles, New York, Chicago, Philadelphia and San Francisco and brings the total of markets covered to 15. The new markets include: Washington, D.C., Houston, Atlanta, Phoenix, Detroit, Minneapolis-St. Paul, Miami-Ft. Lauderdale, Orlando-Daytona Beach-Melbourne, Charlotte, and Dallas-Fort Worth. Currently, Dallas-Fort Worth users can only access on-demand prime-time programming from ABC, not the network’s live broadcasts, but that could change in the future. The over-the-top service (OTT) offers access to the four major broadcast networks – ABC, NBC, CBS and Fox – as well as several other popular cable networks including ESPN, ESPN2, Fox Sports, FS1, FS2, FX, USA, Syfy, among others. In total there are 46 channels, in addition to originals offered through YouTube Red, the $10-per-month ad-eliminating subscription service. There’s also the option to add Showtime for $11 extra each month and Fox Soccer Plus for a $15 monthly fee. YouTube TV offers unlimited cloud DVR storage so you can record all of your shows simultaneously. What’s more, a subscription comes with six accounts that you can share with family, roommates or anyone else in the household. Each user gets their own login and personal DVR library. At $35, YouTube TV is roughly in line with the competition. Hulu’s streaming TV service costs $39.95 per month for a package of more than 50 channels. Sling TV starts at just $20 each month for a base package of around 30 channels while DirecTV Now affords 60+ channels for $35 monthly. PlayStation Vue, meanwhile, starts at $29.99 per month for just shy of 50 channels.